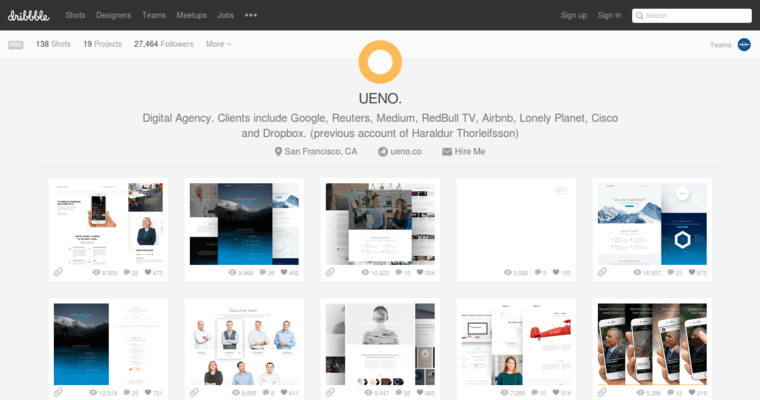 Ueno is a digital agency that maintains offices in San Francisco, New York and overseas. 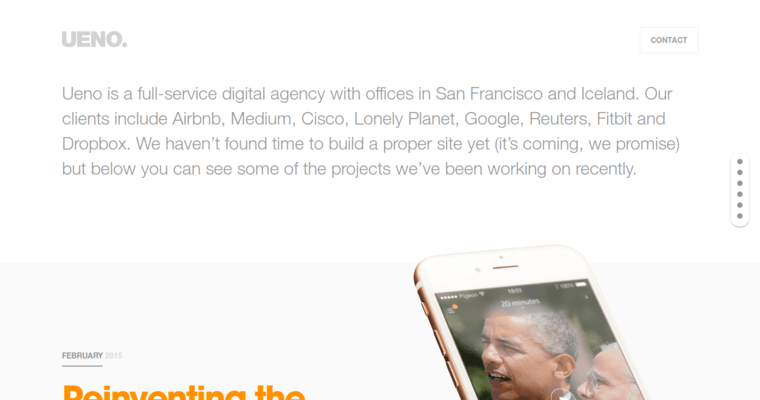 The agency has worked with various big name corporations, newspapers and startups. These clients come from various business sectors, including technology, accommodation, education and more. 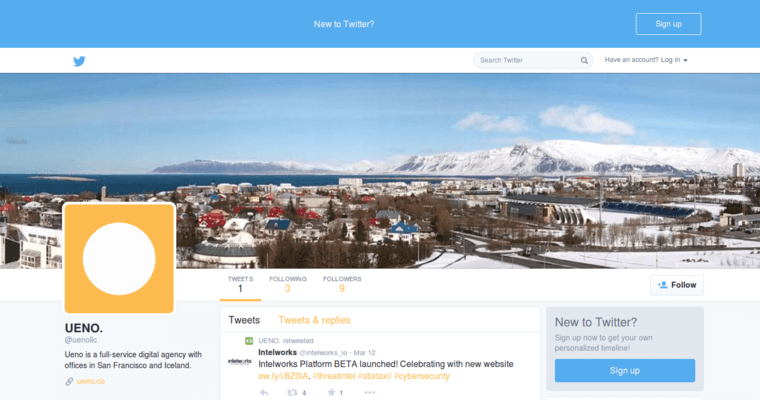 Ueno excels as a digital agency by offering various comprehensive services, including web design, development, content marketing, social media management and web analytics. The firm maintains offices in both the United States and abroad in order to reach a broader audience of potential clients. When implementing user experiences for major corporations, Ueno focuses on a minimal design approach that maximizes client satisfaction and retention rates.